Noobs. Also check out Pascalcoin or you will be poor forever. 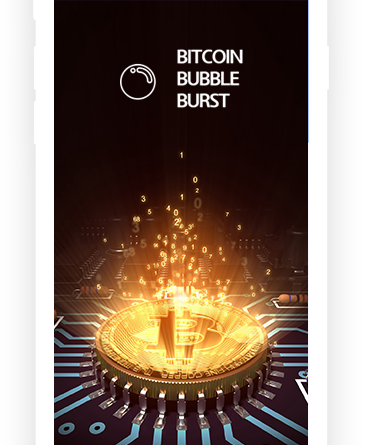 Bitcoin Bubble Burst – an Application that can see the future!